Rarely do wildlife and great lighting come together, but we got lucky over several days in Grasslands National Park. 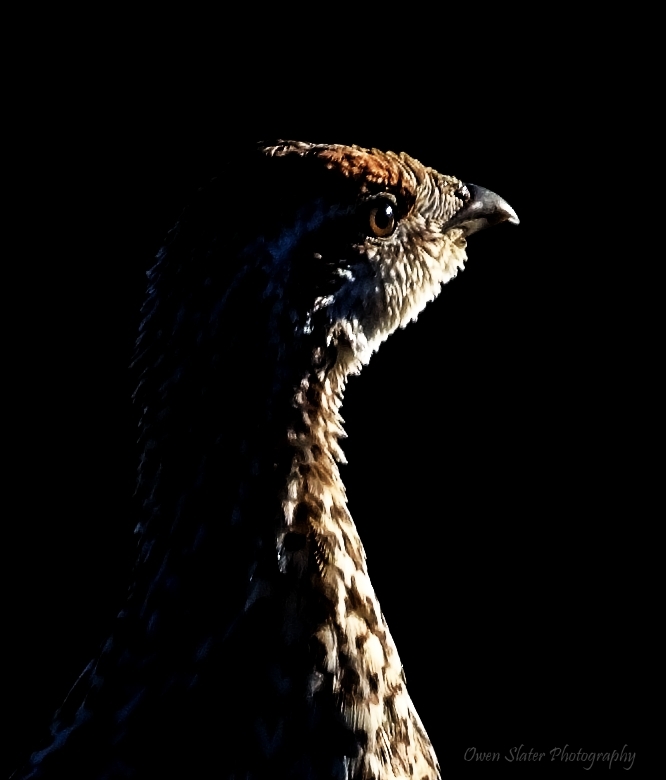 On one of our early morning drives in the park we were rewarded when this female sharp-tailed grouse or fire grouse walked out into the gorgeous morning light and seemed to pose for her photo. If only wildlife photography was always this easy! 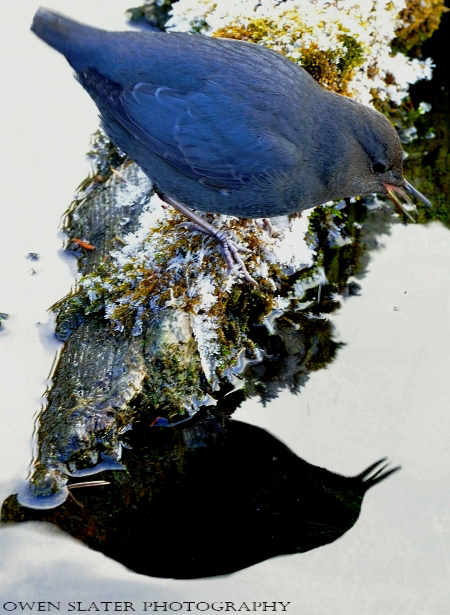 About a month ago I had a great encounter with an American Dipper. It started off with me getting a shot of it looking off into the distance at something that caught its eye. Notice the ice crystals on the legs! No big deal for a dipper! Seconds later it was diving into the frigid waters and hunting down a fish. 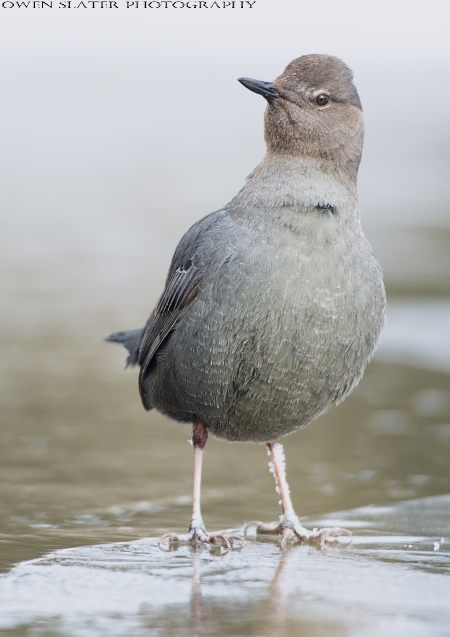 With water droplets beading off the feathers, it surfaced and started swimming towards me to the nearest bank. The fish squirmed back and forth but couldn’t break free from the tight grip on the tail. These fish are known as sticklebacks, aptly named for the multiple sharp spines that run along their backs. This didn’t seem to deter the dipper though. It managed to avoid the spines and once to shore the fish was quickly put out of its misery. 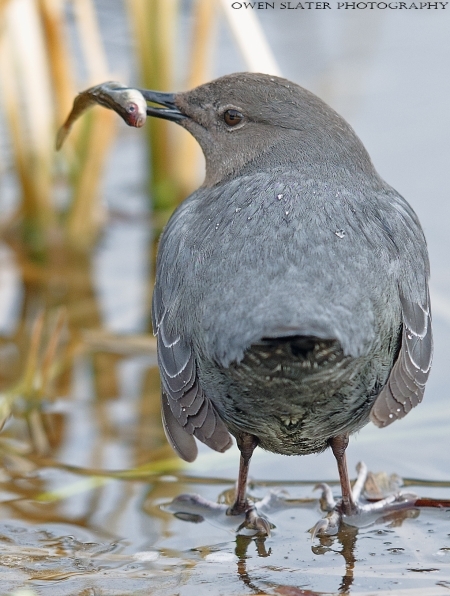 Water droplets fly as the dipper smacks the fish against the ice to kill it. 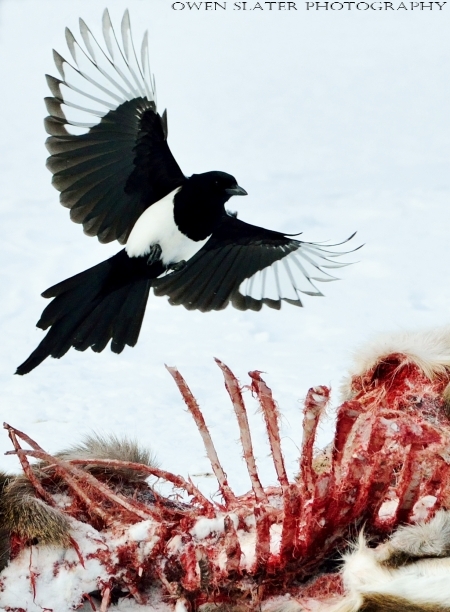 Once dead, the bird took a brief break before it picked the fish up again and repeatedly smacked it against the ice. This continued for several minutes with the dipper slowly moving closer and closer to me. The only explanation I can think of for why it continued to hit the fish against the ice was that it needed to blunt the sharp large spines before it could swallow the fish whole. At this point the dipper was a mere 5 feet from me. Almost like a house cat that brings a mouse back to show off its catch! 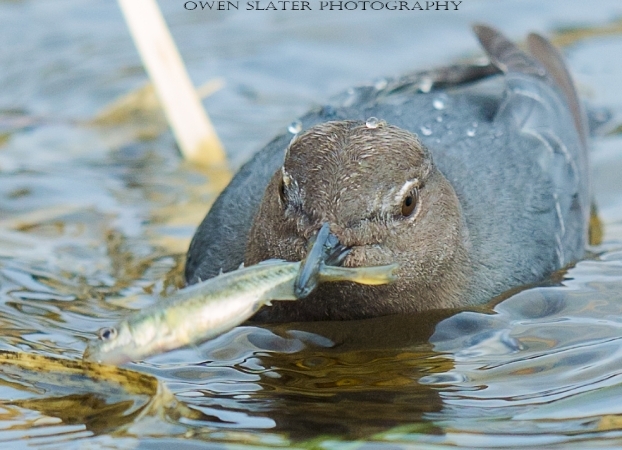 This was the final shot before it gulped the fish down and dove back into the water for another. 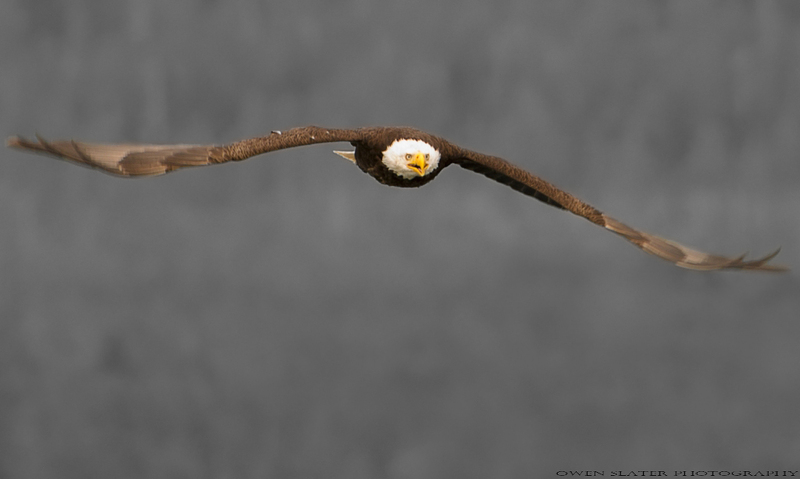 Such an amazing sequence to see and I continue to marvel at these unique birds! A funny photo for the day. I will let you decide if the dipper was sticking its tongue out at me, for the photo, or just because it can! These two males took a break from feeding along the Bow river in Banff National Park. 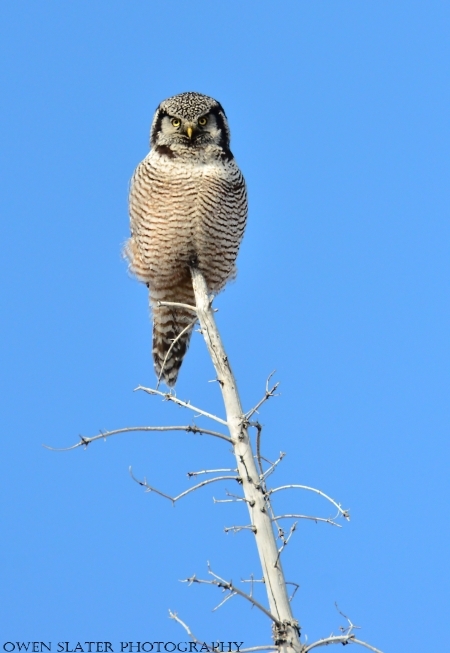 Harlequin numbers have been down over the past few years and this year an effort is underway to try and catch as many as possible for banding and placement of radio-transmitters to help researchers figure out why.